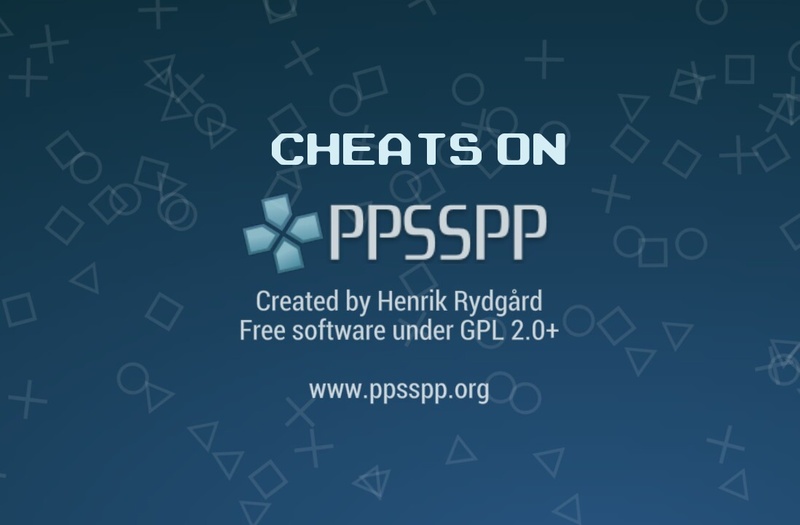 Home » Cheats » Top 5 Action PPsSPp Games With Their Cheats Code. 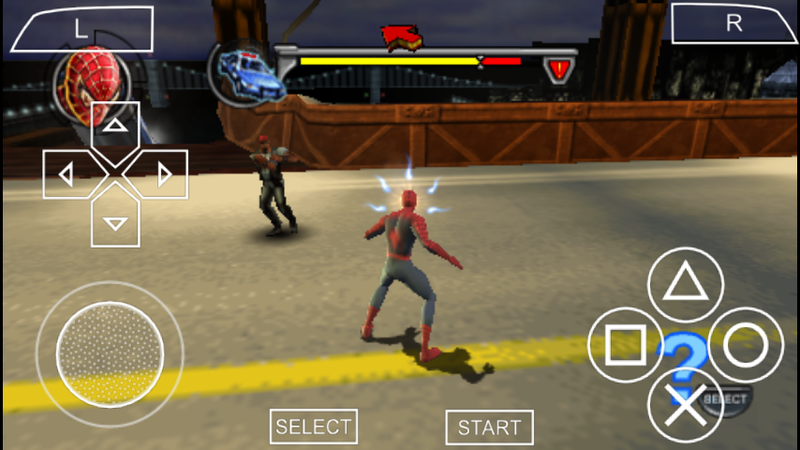 Top 5 Action PPsSPp Games With Their Cheats Code. 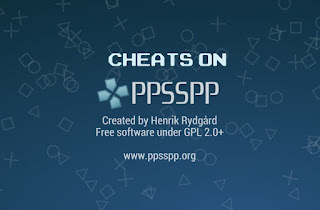 PpssPp Games Cheat Many people love playing game with cheats. 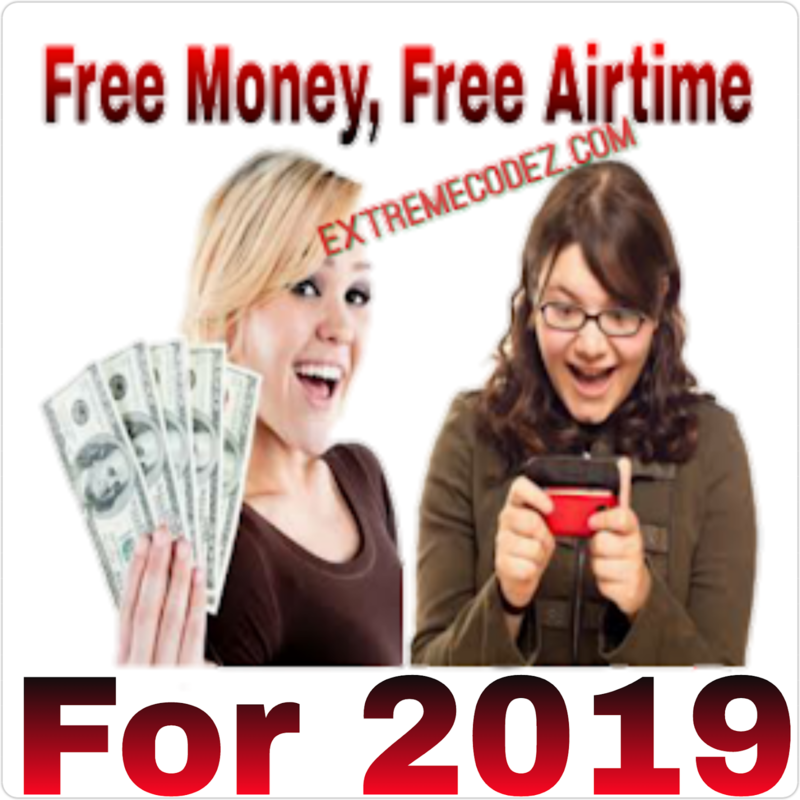 Cheats is know as one of the most easiest way to play games without facing any difficulties. Now it pretty cool playing games with cheats. Using Cheats gives you so many access. Such as having Infinite Life, Infinite Ammo and many more... Features. Now we are given you top 5 action games with their cheats. Finish a stage while keeping your combo meter from reaching zero. You'll unlock a "chili" at the end of the stage which will get you infinite ammo on a certain weapon. It's recommended to get Bronze medals on the stages too, which will increase your health and combo time. Infinite Submachine Gun (Uzi) chili on "Nice Wheels" stage. 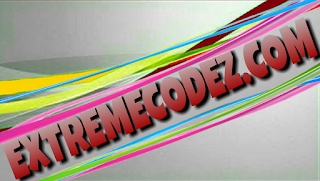 Go to Options, Special, and Cheats on the main menu and type in the following codes. NOTE: You'll hear a confirmation sound each time you enter a code correctly. allies Unlocks Jenny as a Playable Character. [case sensitive] to unlock everything. All cheats and skins are unlocked by playing on Supercop difficulty. And should be entered on game play. 25,000 Kleos Pause the game and press Down, Left, Down, Left, Up, Left. Top 5 Action PPsSPp Games With Their Cheats Code. Smart android phone.